24/7 Booking Helpline No: 09019944459 /09035448099, S.V.Cabs luxury cab operator services include chauffer driven car rentals and car coach tours in India. 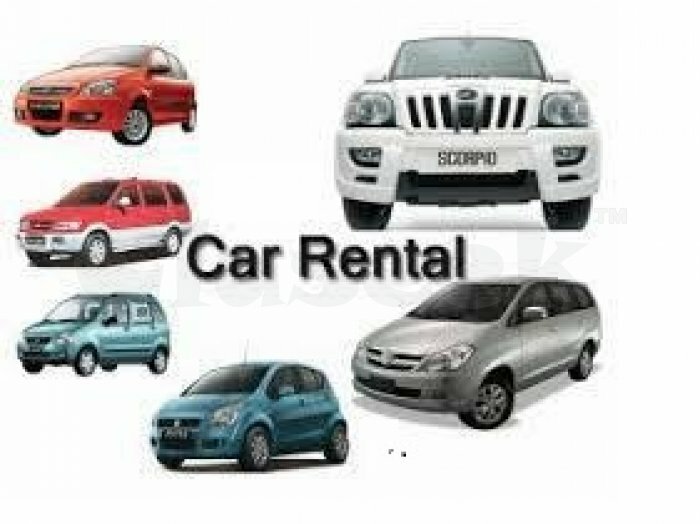 Bangalore Car Rental, Corporate Car Rentals in Bangalore, Luxury Car Rentals in Bangalore, Airport taxi service bangalore, Bangalore car rental services, car hire services Bangalore. Bangalore is one of the most happening cities of the country. Several IT companies and other world famous companies are either head quartered here or have branches here. Hence, it is inevitable that there are a lot of VIP corporate personalities and executives who come and go periodically. 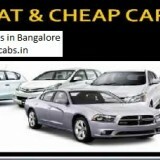 We have tapped in this aspect of the city and provide you with the services of corporate bus coach hire in Bangalore. There are many norms and extra care that have to be taken of while one handles such clients, because of their stature. 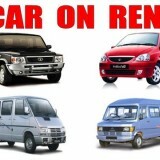 We understand these aspects and look into all these in our service of corporate bus rental in Bangalore. 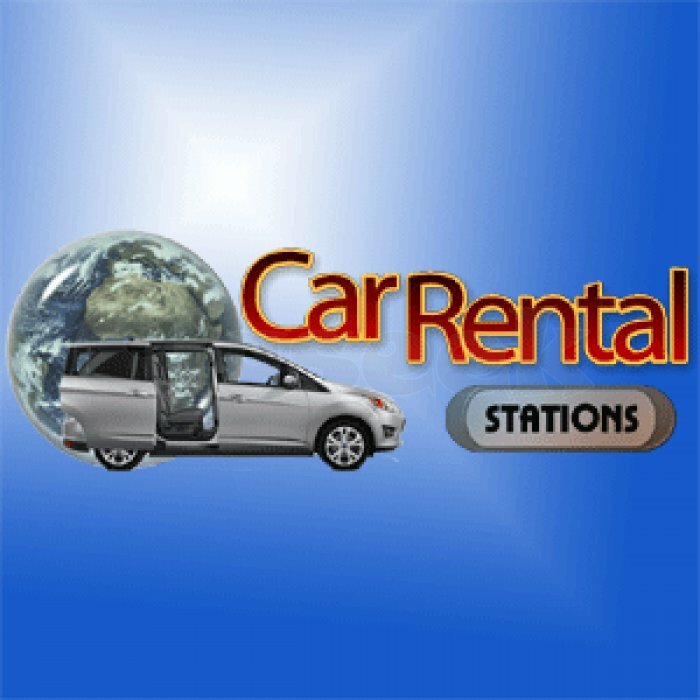 We are providing A/C & Non A/C vehicles for Corporate, Tour operators as well as the other professions and individuals who need our service. We have focused on providing a dedicated and timely service which has helped us to create a strong base of clients all over India. 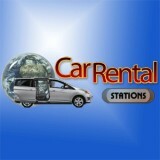 We ensure passenger comfort to the minutest detail, 24/7 customer service and customer support. 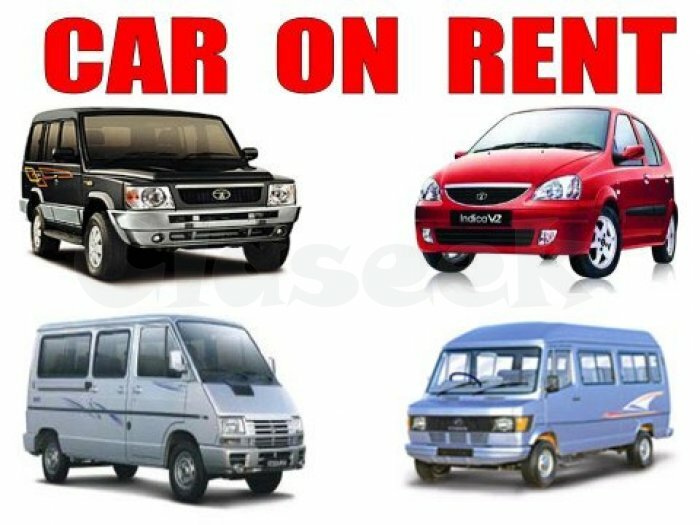 Our fleet includes a wide range of vehicles, carefully hand picked and chosen for your needs, we have models which matches the requirement right from large corporate houses to customers who indulge in luxury cars for leisure.S.V.Cabs has the flexibility to give you varied options like daily basis, weekly rentals, monthly rentals, corporate usage, events, marriages etc. 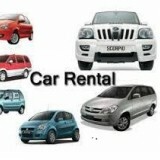 We are specialized in bulk booking.
" 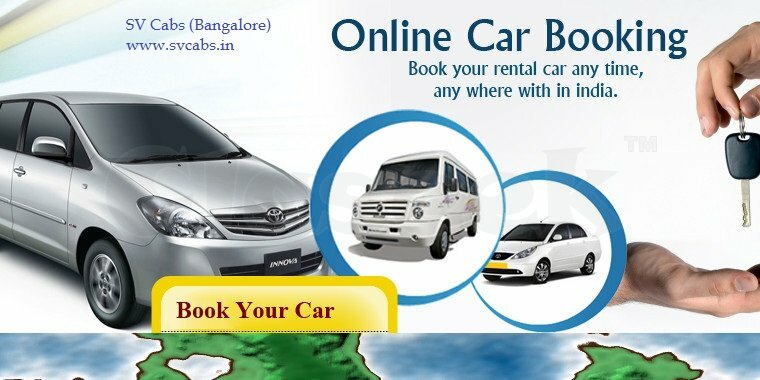 Our fleet has been chosen based on the requirements of mainly corporate or business travel, Government agencies, BBMP and family travel. We aim at creating a niche at the top spot as the pioneer travel agency in Bangalore as we provide cost effective services without compromising on the quality of the service and safety of our travelers. "